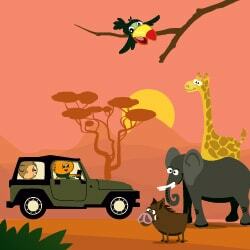 Automobile Adventure contains truckloads of fun activities on transport, automobiles, and more for your toddler! 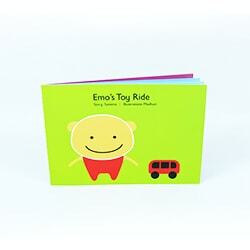 Is your little automobile enthusiast ready to vroom and zoom around the town? 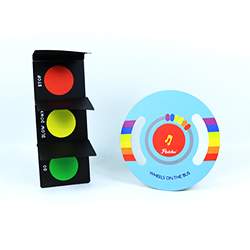 Your child meets the wheeled wonders that zip through on tar, sail the seas, and fly past the clouds because with Flintobox, there's no dead end to learning! 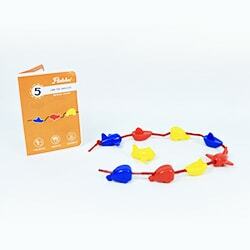 Caution: Loads of Fun Ahead! 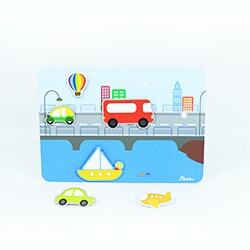 Your child sorts and fits different tiles by shape to completes the car! 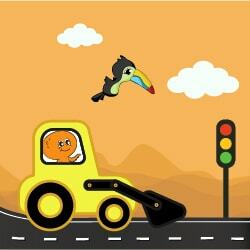 Your child matches vehicles with their outlines and learns about land, water, and air transport. 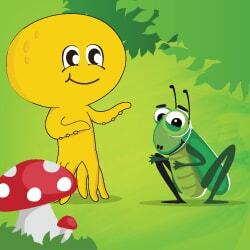 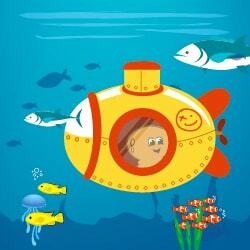 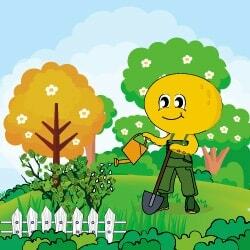 Imaginative role play for your child where they sing the rhyme and drive around the town! 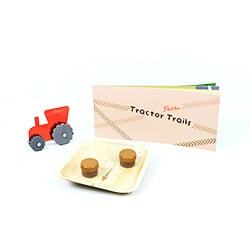 Engaging art activity in which your child rolls the tractor from one page to another and takes it to the fields. 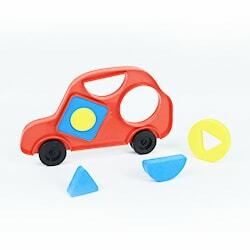 Fun activity where your child sorts the vehicles by type and learns to string them together. 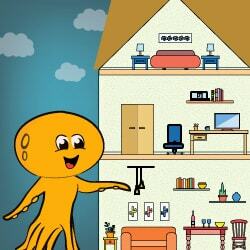 Your child goes around the house with Emo and helps in organising all the toys!